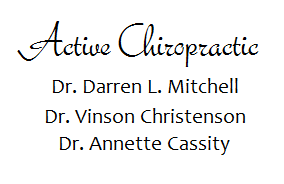 Dr. Darren L. Mitchell, Dr. Vinson Christenson and Dr. Annette Cassity are chiropractors serving Carson City and the surrounding communities. Our Chiropractors have a combined 50 years of experience which focuses on providing better health through chiropractic care. 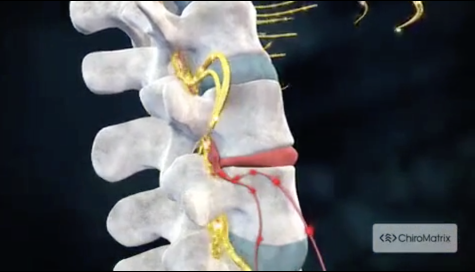 Whether you are suffering from back pain, neck pain, headaches, or even muscular tightness and tension we can help get you back to feeling your best. 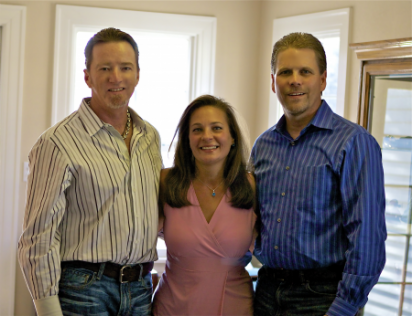 Our doctors treat injuries caused by auto accidents, sports injuries, or work related injuries. We are also here to treat the entire family from infants to elderly. Whether you have an injury or just want to improve your overall health, our chiropractors can help you become a more healthier, happier and ACTIVE you! For more information or to schedule an appointment with one of our Carson City Chiropractors, call 775-885-7555 today! If you would like to stay informed about modern chiropractic care or if you want to start receiving free articles about health and wellness news, please subscribe to our monthly newsletter, even if you are not a patient. Once you are subscribed, you will be able to explore our member wellness section and take advantage of our animated exercise videos, wellness articles, and other resources.